Sweet little collection of old sweets packaging. Just because. Aren't they pretty?! 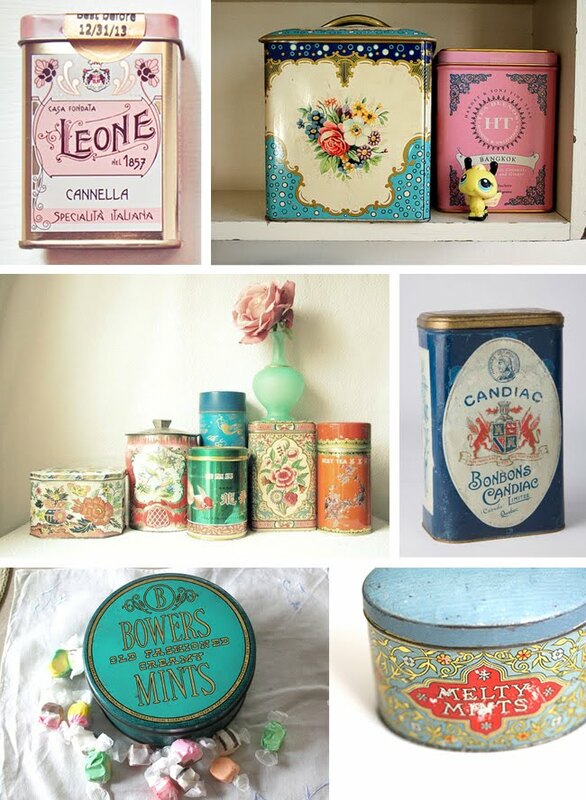 ya some of these tins are very good Nice post ! !